For years, beer brewers have been getting crafty trying to entice more women to drink the beverage. And that’s just standard market development work until a men’s rights groups sues you. That will sober you right up. In November 2017, Frye waged a complaint with the California Department of Fair Employment and Housing against Eagle Rock for its Women’s Beer Forum, a monthly event that has taken place since 2011. 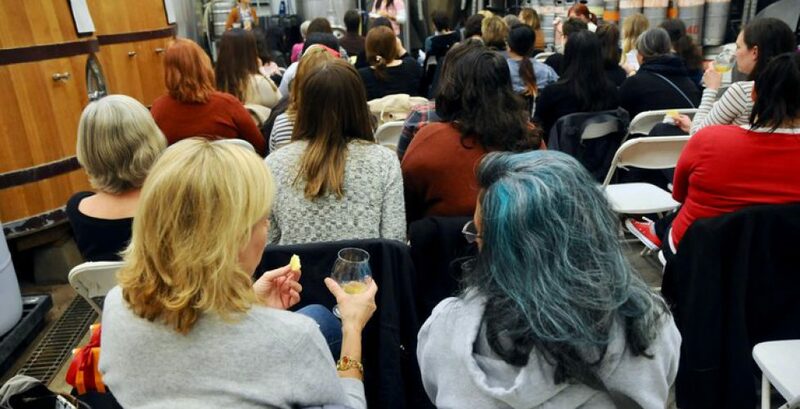 At the program, the business hosts customers of all gender identities for an educational tasting and discussion around beer, but it was created as a way to raise the profile of and excitement around craft beer for women. Just another great example of a company trying to do something novel and getting into a legal dispute over it. Because where you find people (and sometimes beer), you find legal disputes. And when those things threaten YOUR business, especially landlord/tenant matters, contract issues and even collections, call on your craft-beer-tasting good guy litigator Dean Sperling who will work to resolve YOUR matter with YOUR best interests in mind!